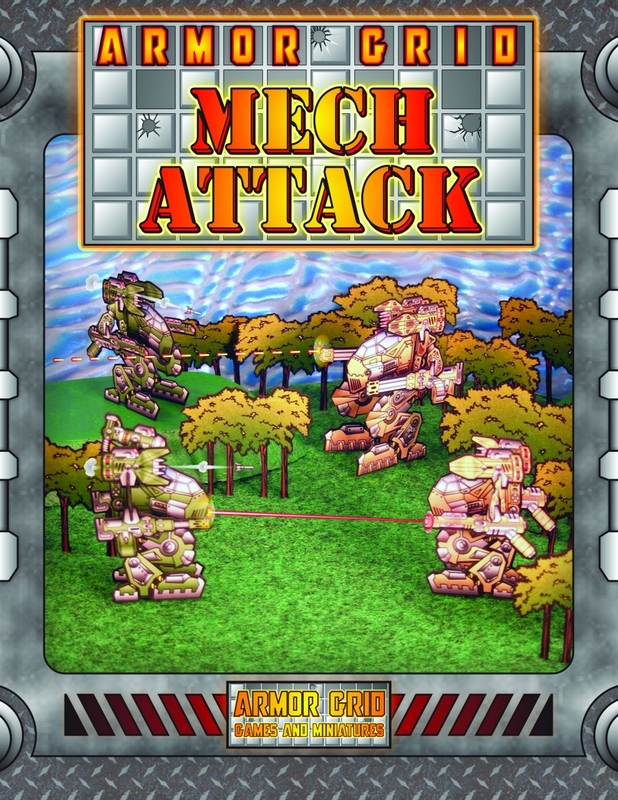 The first game in the Armor Grid System is Armor Grid: Mech Attack! 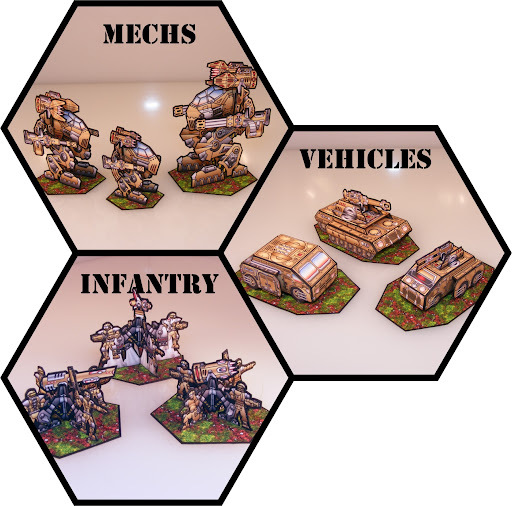 With an innovative game system and print and play 15mm scale Mech, Vehicle, and Infantry miniatures, this is a game of sci-fi mechanized military combat in skirmish and wargame scales. Compete against your friends in one-on-one duels or extended military campaigns. 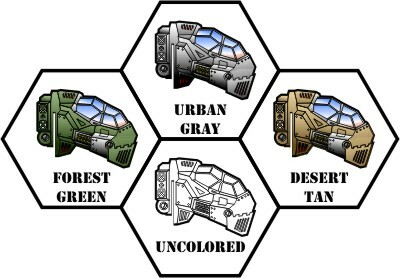 This set of miniatures is supplied in Urban Gray, Forest Green, Dessert Tan, and Uncolored (for your customization). The weapons are removable, so you can redesign your models between games. 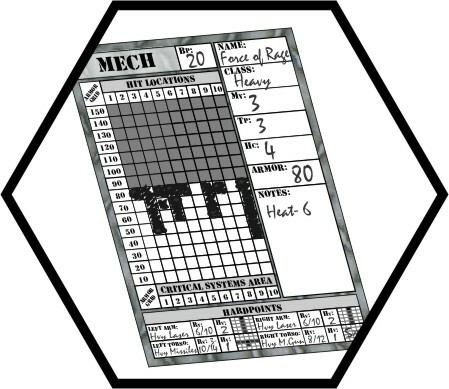 All Armor Grid Miniatures and paper figures are rendered in 300dpi for high quality printing. Designed with complete front and back images to more closely represent more traditional gaming miniatures, these miniatures are provided with easy to follow directions and multiple basing options. Any ETA on the version 2.0? Can this be used on a VTT such as Roll20 without too much difficulty? Vassal or map tools might actually be better for this game. This title was added to our catalog on March 06, 2010.